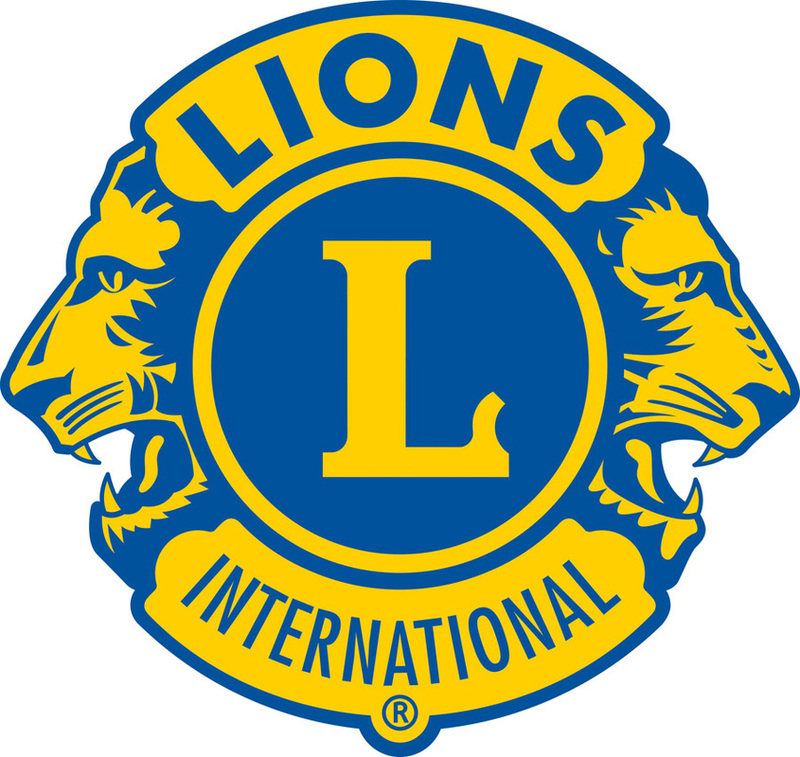 The St. Jacobs Community Association is a subcommittee of the St. Jacobs Lions Club. Our goal is to bring a larger sense of community to our town by adding amenities, activities and groups to St. Jacobs. Click here to see what we are working on. Feel free to check our Calendar for important dates and events.